Two lease renewals have been conducted on behalf of New River Retail Limited. 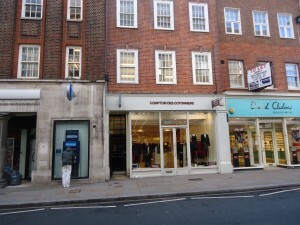 The rental levels contended by the landlord were fiercely contested by both tenants (Superdrug and Caffe Nero). The case involved preparing Court proceedings, including experts’ reports. Both cases were eventually resolved by negotiation on terms in line with our original advice to the client. 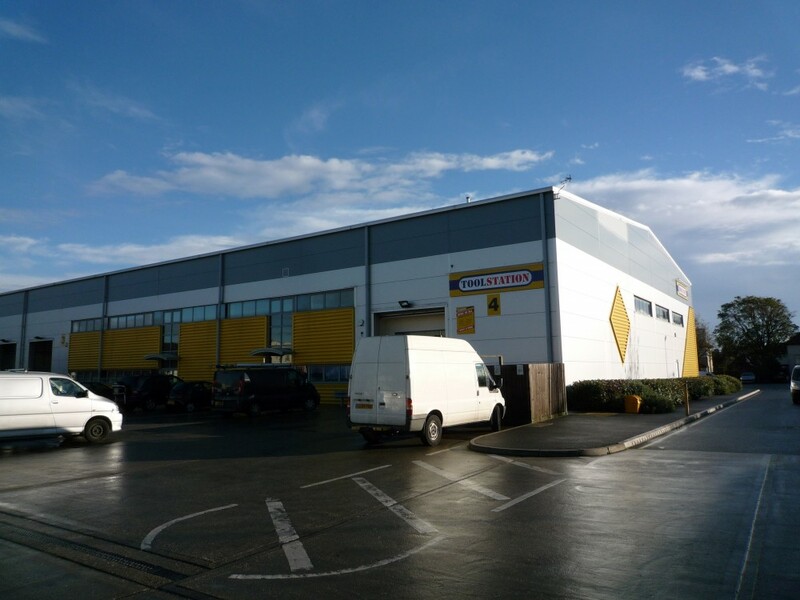 We acted for Travis Perkins on this lease renewal of warehouse and retail premises with a large rear yard. The landlord was looking to sell to a developer and only offering a lease of one year certain. We were eventually able to negotiate a new protected lease of four years. Rent review negotiated on behalf of a fund under the management of Aberdeen Property Asset Management. 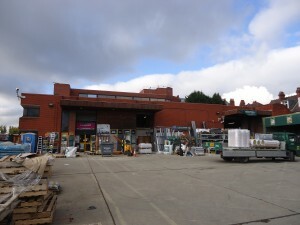 We were instructed to act on behalf of Toolstation Limited, the tenant of the above property in respect of a rent review. 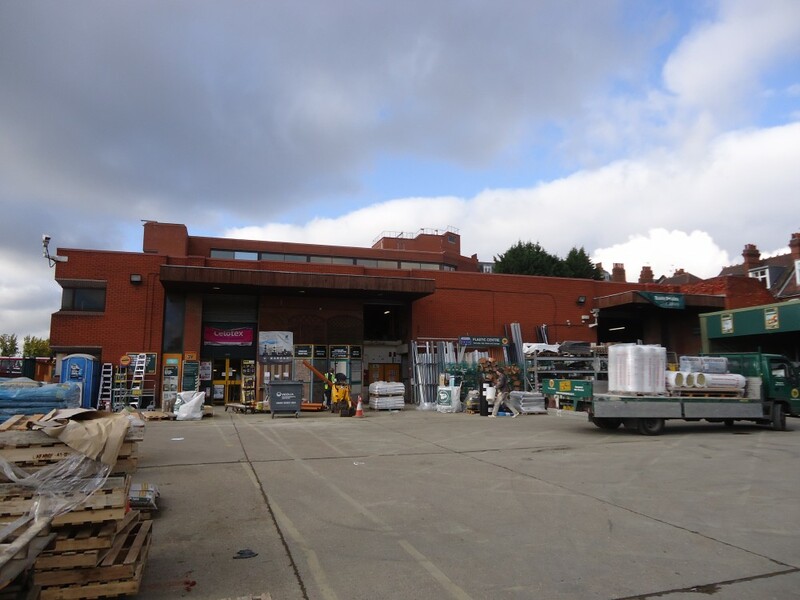 The property comprises a modern warehouse premises constructed in 2005, on an estate of four units, in a prominent position fronting Purley Way, with an approximate gross internal area of 8,650 sqft. The matter was referred to arbitration with ProMission acting as an expert witness on behalf of Toolstation and making representations to the appointed Arbitrator. ProMission Limited was successful with the Arbitrator awarding a nil increase. 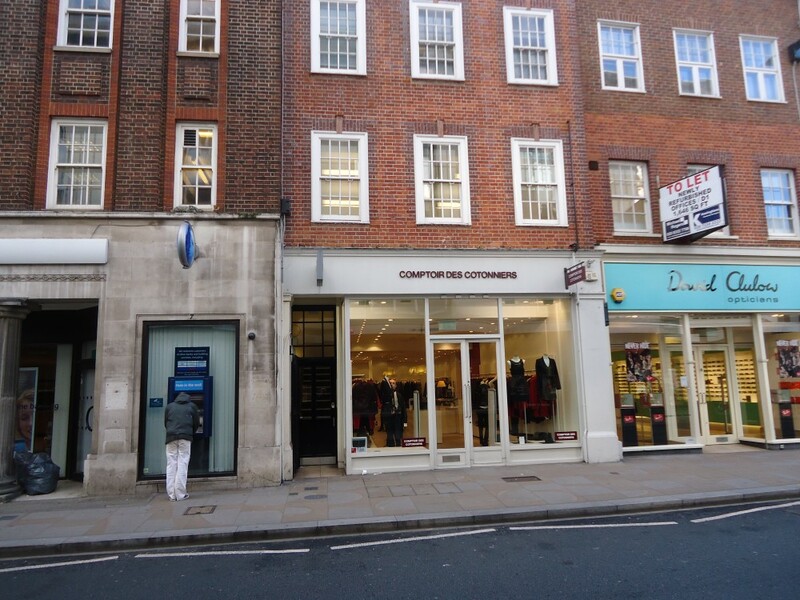 ProMission was instructed by Travis Perkins to act on behalf of one of the companies it owns, CCF Limited, the tenant of the above property. The property comprises a modern warehouse premises constructed in 2001, with a GIA of circa 35,000 sqft. 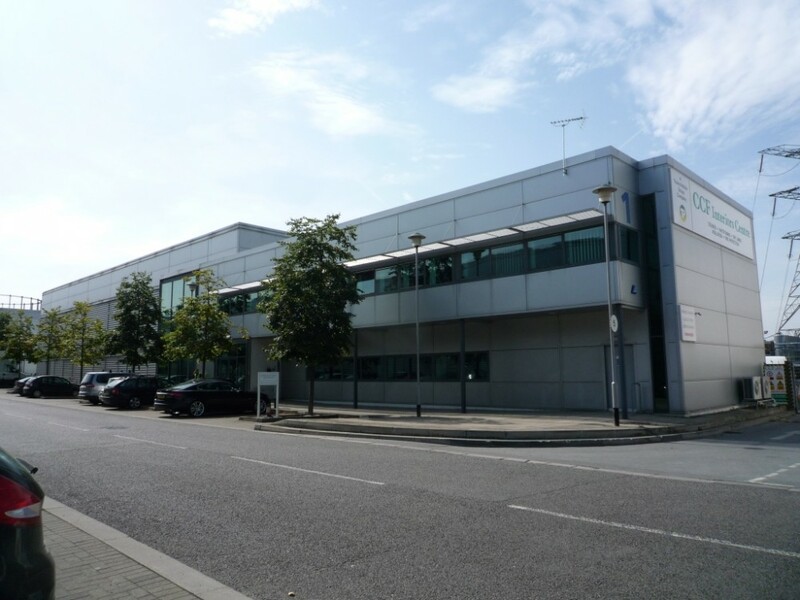 We negotiated on behalf of CCF Limited over several months against the Landlord’s representative and was successful in firstly avoiding arbitration and secondly, securing a nominal increase in the rent payable. 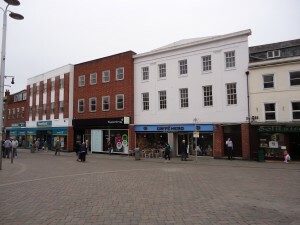 We were instructed by the landlord, Threadneedle Pensions Limited, to implement the rent review. The property comprises a ground floor food store occupied by Marks & Spencer with an approximate GIA of 17,200 sqft, forming part of a suburban shopping centre. 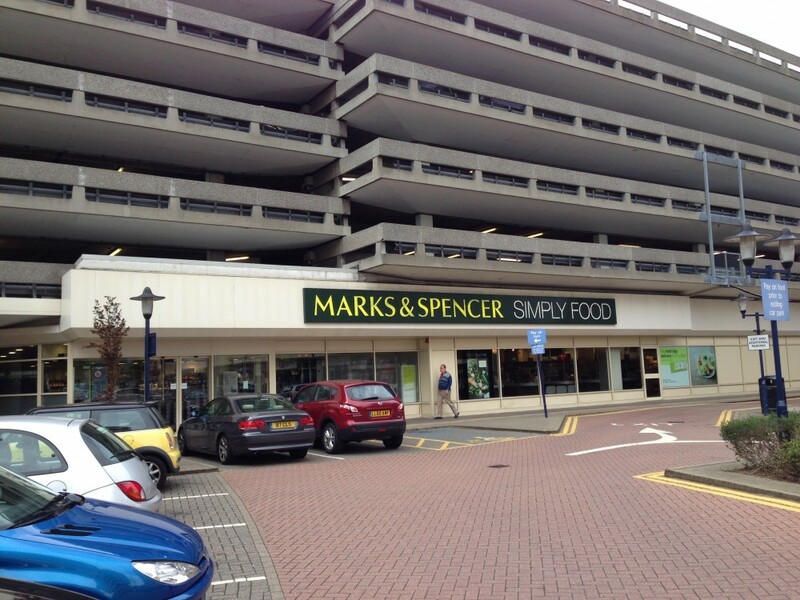 The rental level contended by the landlord was fiercely contested by Marks & Spencer’s representative, and was very close to proceeding to an Arbitrator’s award. As a result of lengthy negotiations over a period of about twelve months, the review was agreed with a rental increase successfully secured in line with our original advice to the client.